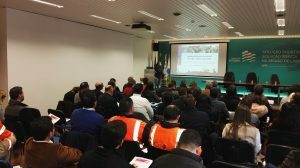 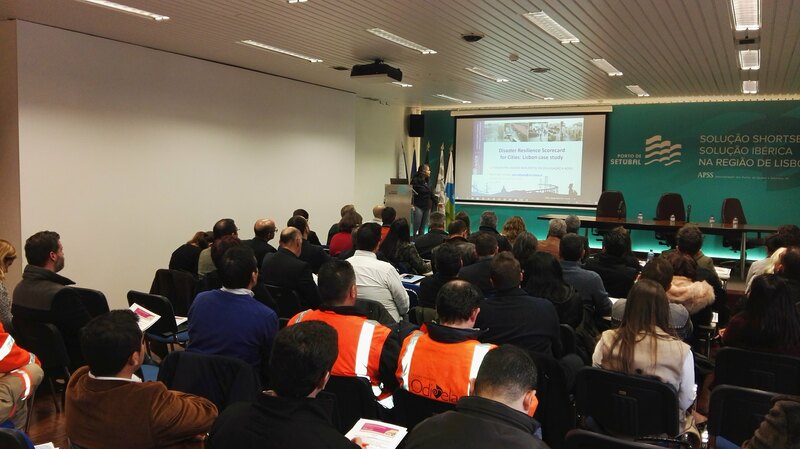 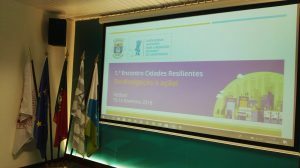 CML participates on the first meeting “Resilient Cities | From the disclosure to action, 15th and 16th of February, in Setúbal. 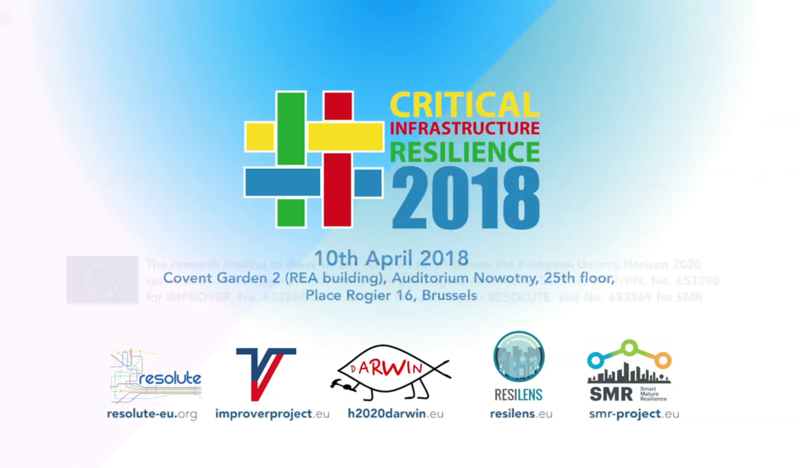 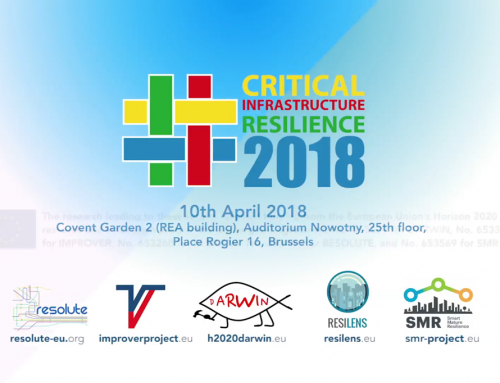 This meeting took place in the framework of the actions promoted by the Working Group 3: Resilient Cities of the framework of the Sub-Committee of National Platform for Disaster Risk Reduction, promoted by Portuguese National Authority for Civil Protection. 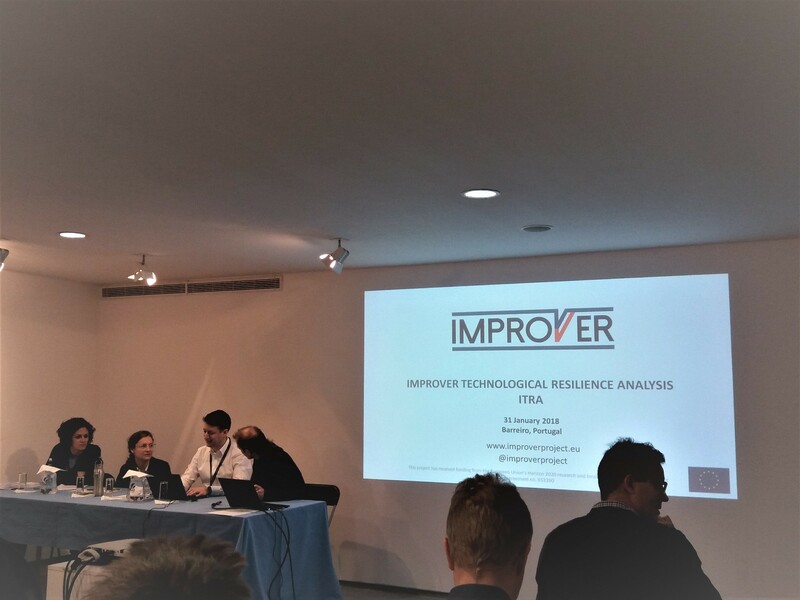 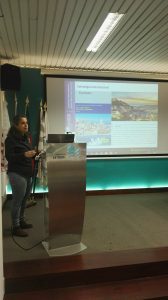 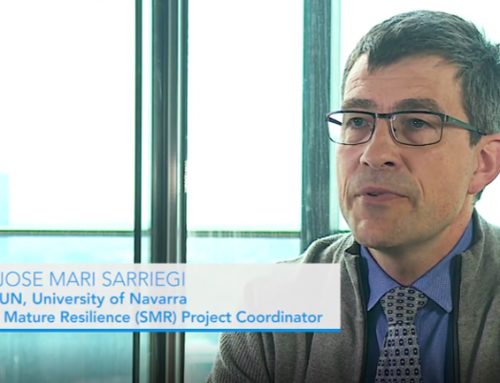 In addition to other municipalities, CML presents on presentation focused on Lisbon Resilience Action Plan, the application of Scorecard Methodology (UNISDR) for measuring the degree of urban resilience and the investment of EU funds.